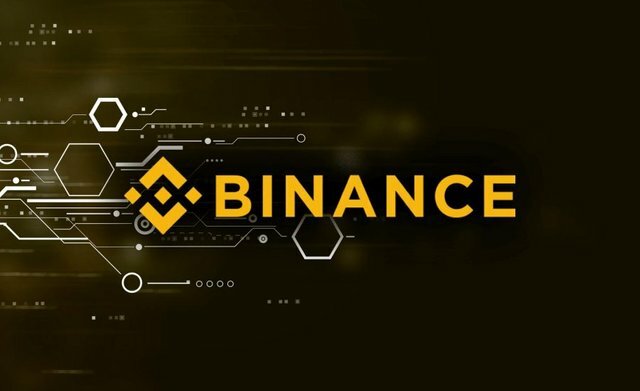 Why we don't have a major decentralized crypto exchange whose liquidity is as good as Binance ? "Even after 10 years to Bitcoin, why the crypto industry does not have a major decentralized crypto exchange who liquidity is good enough like Binance or Bittrex ?" Decentralized exchanges have only been a thing since a year or so after the bans by governments. Crypto community needed a wake up call first, it's the way people work i think. Things only get fixed when they are broken not in advance. Because governments first didn't care about cryptocurrency years back because it was not really seen as a big threat. It was only in the 2017 crypto mania that things got out of hand. You need an incentive for decentralized exchanges to exist, their advantage are higher security at other costs. Centralized exchanges are more (cost) efficiënt. Why decentralized exchanges have no good liquidity? Good question, apparently nobody is market making. Market makers / high frequency traders are usually the ones providing liquidity and volume in a market.